If it’s Spring, Can Lobster be Far Away? It’s March, and that means that Spring is almost here (and our Spring Serenity Special – 3 for 2 – IS here, but we digress! 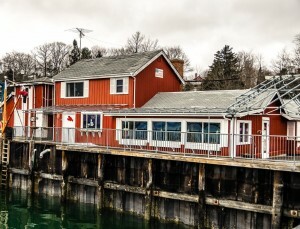 ), and that means it won’t be long before Maine’s wonderful lobster shacks will begin to open their doors for the 2013 season! Most open in mid- to late-May, and remain open until mid- to late-October. Here in Freeport, our own Harraseeket Lunch & Lobster (pictured) opens May 1 and stays open until about mid-October each year. Many of our guests make sure they stop at Harraseeket Lunch & Lobster at least once while they’re in town to enjoy the famous Freeport shopping. 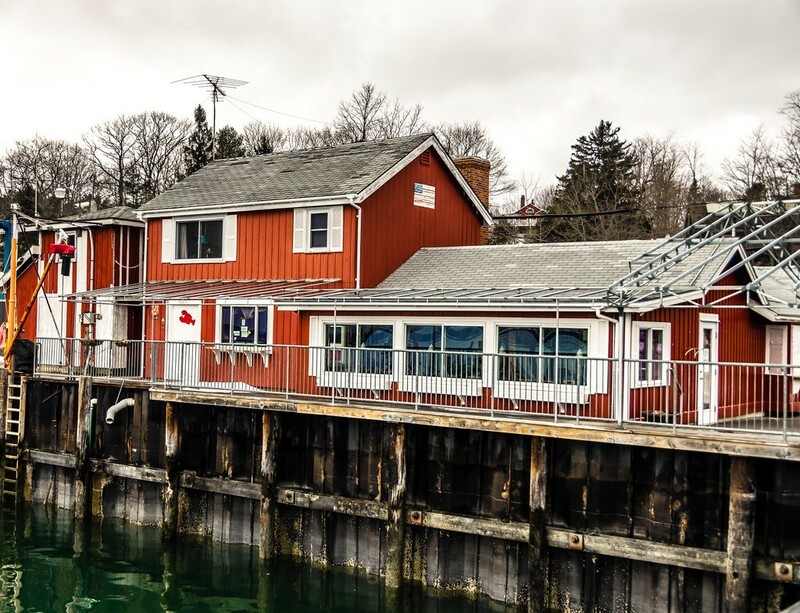 However, since most of our guests also visit many of the other coastal attractions, from beaches, state parks and lighthouses, to museums and botanical gardens, they like to know about the other lobster shacks throughout the areas where they are exploring. For that purpose, we also created our Secret Lobster Shacks of Maine guide, with map and photos of some of our favorites. Wherever you are traveling in Maine, this guide will show you the nearest lobster shack!